I am glad when I see the inscription Irish pub when I walk in cities in Europe, because one day in Cyprus I drank my first real Guinness in similar pub. :) Later still drank Belhaven and cider. 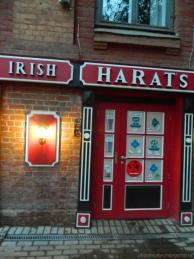 I was very happy when an Irish pub “Harat’s pub” opened in Nizhny Novgorod. Someone in the beer forum wrote that there are only 6 sorts and all of them are not delicious. Despite this, I tried to get there but did not make any special effort. I think it was fortunately. When wife persuaded me to go to this pub we found not only to Guinness but other beers to our surprise. Probably it not was in the beginning, that I would have been disappointed if came before. Now I’m making plans for a couple of pints once a month. 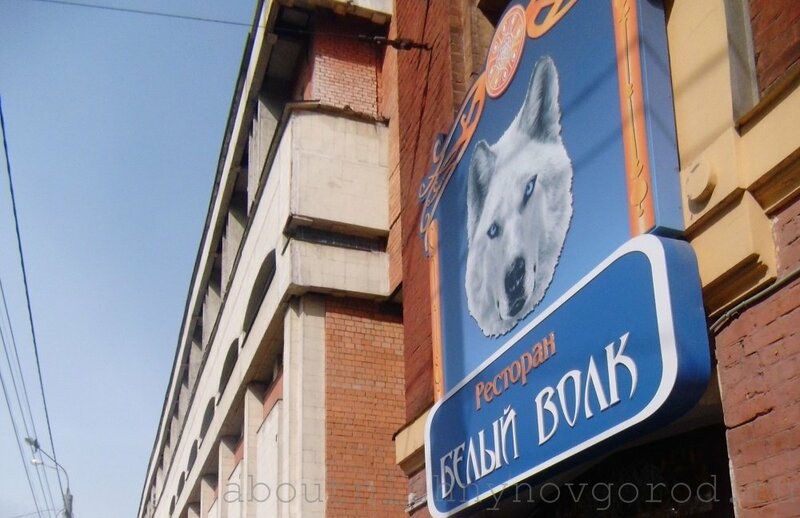 White wolf in Nizhny Novgorod! The restaurant is in a contradictory location. That just did not see in this building. It seems not the best place for commercial projects. Well restaurant “White wolf” in our opinion, deserves to stay for a long time. We are definitely going to drop in and check, that this decent place is not spoiled. 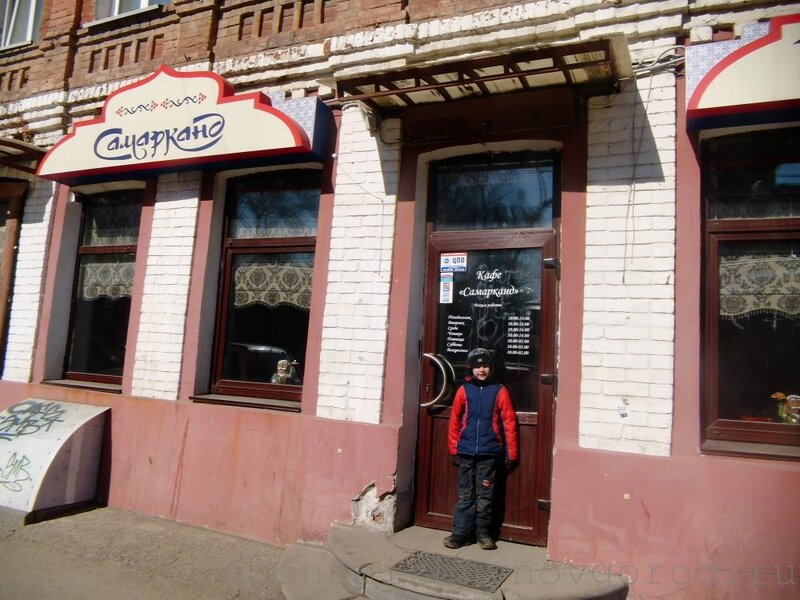 There are exotic dishes – venison, wild boar and other from North. Customer-oriented restaurant service. Would have been some northern alcoholic drink or a tasty dark (as winter) beer, I would change “Druzhkova kruzhka” with a white wolf. And my wife held their birthday here and have not regretted.